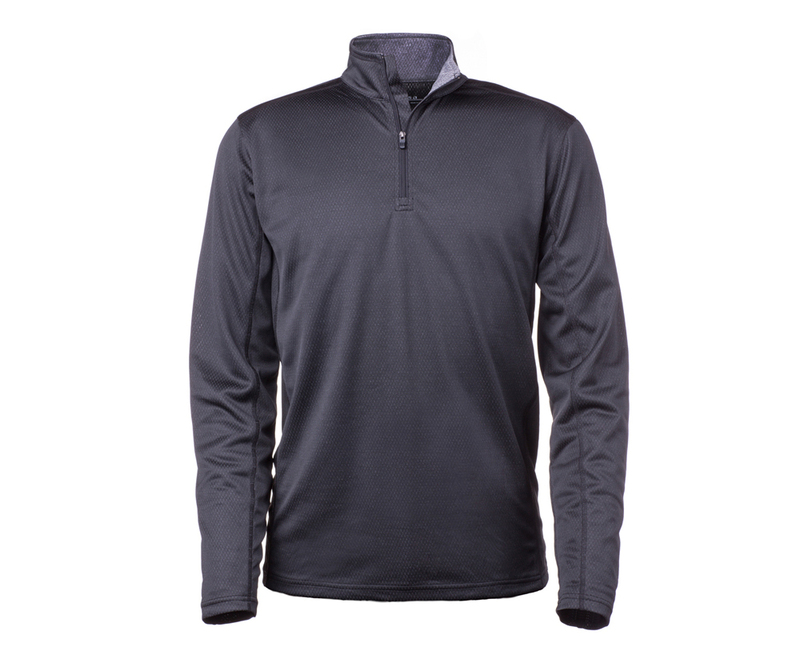 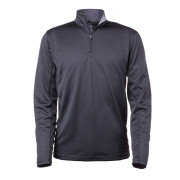 A quarter zip long sleeve piece with stretch tech and perfect for flexible on the go individuals. 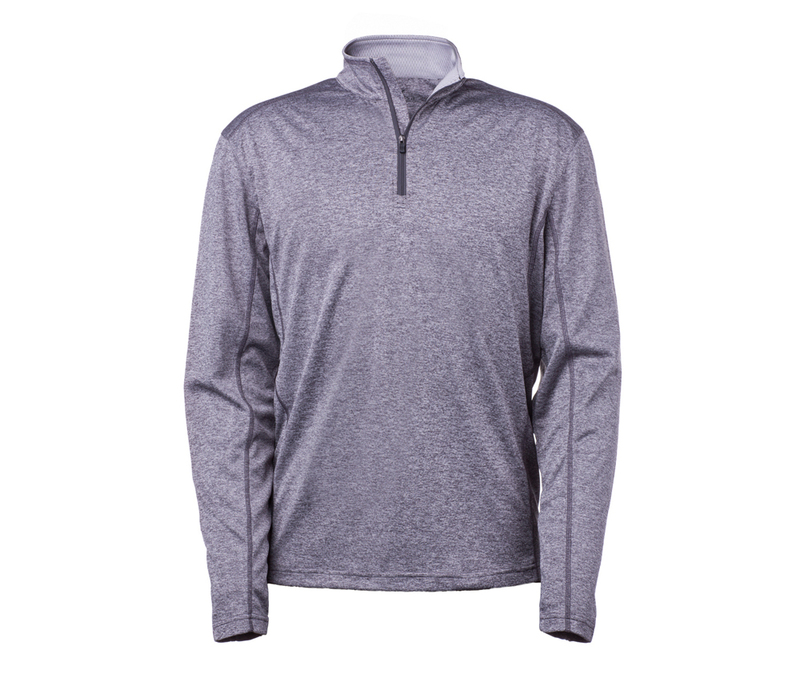 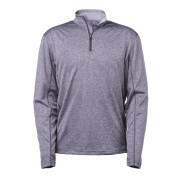 Lightweight with moisture wicking and UPF50 fabric, this piece is good for humid days. 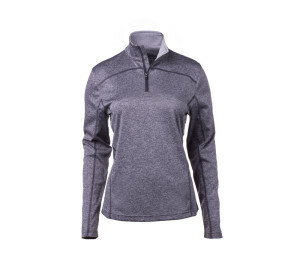 Featuring merrow stitch on the inside for extra comfort.